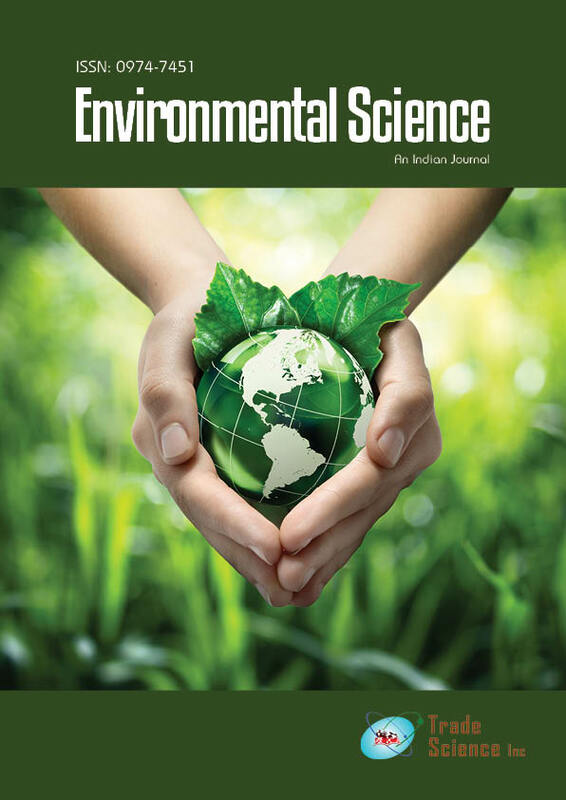 Thiswork has evaluated the efficiency ofmodified biosand filters filled with two different biomass or materials: coffee hulls or pine bark in natura, for the removal of chemical and physical contaminants fromnon potable water. Cylindrical filters were constructed with PVC pipes 2 in in diameter and 25 cm length, with inner layers composed of sand and biomass. The filters were fed with synthetic contaminated tap waterwhich was prepared daily. Filtrate sampleswere analyzed once aweek for four weeks for eachmaterial used. The results showed that the pine bark can be used as a complement filtration to reduce turbidity and apparent color in primary treatment, since it was able to reduce an average of 57% of initial turbidity, while for coffee hulls this reduction was less than 35%. Moreover, both materials showed a tendency to maintain the filtrated pH in the neutral.